Focused on Mandarin, Focused on Excellence. We select only the top-tier Mandarin teachers in London, to provide you with a first class teaching experience. We create quality structured courses with modern, trusted materials and coursework to excite and challenge you as you study. All of our highly experienced teachers go through a lengthy interview process to ensure their suitability for our students, and are subject to a professional review at least once a month to maintain our high standards. Our ethos at the Chinese School London is to ensure you learn the Mandarin language quickly and proficiently, and endeavour to make the process as eye-opening and enjoyable as possible with a combination of modern teaching methods and class excursions around the city. 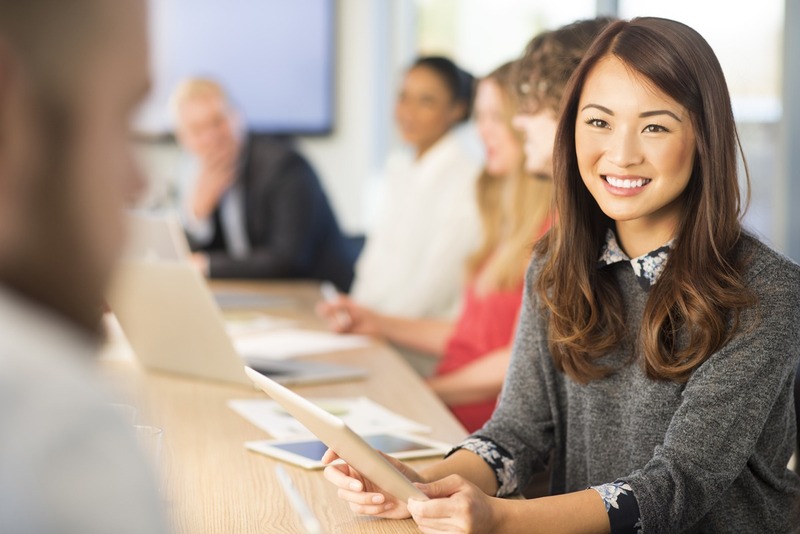 Our curriculum covers a range of subjects and specialities: Business Mandarin for use at work, Corporate Training for business classes, General Mandarin for structured listening, reading, writing and speaking tuition, and Focus on Speaking. We aim to cover all our students’ requirements, no matter their age, with as much care and detail as possible. All of our courses are flexible and aim to work around your busy lifestyles, with morning, lunch, evening and weekend classes to suit all sorts of schedules. We even have a weekday daytime intensive course, for those of you looking to learn proficient Mandarin in a short amount of time. So if you’ve been searching for the Mandarin school that best suits your needs, look no further. The Chinese School London is here to ensure you get the best results for your money, and if you are not satisfied after two hours of group lessons, we guarantee your money back with no hassle.